Are you a basketball player by any chance? Did your basketball season draw closer? Of course, you will need to get prepared even before the season begins. When it comes to basketball sports, it is important for the players to have strong legs. How to get stronger legs then? If that is what you want to know, there are some ways you need to consider to improve the strength of your legs. Be sure to take them in mind and try to follow them once you are done reading this article. Here we go then. If you want to prepare your legs before the basketball season comes around, we suggest you to plan on training program for at 6 months before the season begin. Make 3 periods of equal time, starting with strength workouts. Do 5 repetitions of one exercise per set. Follow it with 3-5 sets of each exercise with 1-minute break after each set. Each week, you should exercise 3 strength workouts at least. This should train your legs remarkably. About 2 months of strength training, you should shift it to other kind of trainings. This time, we suggest you to do endurance strength training. 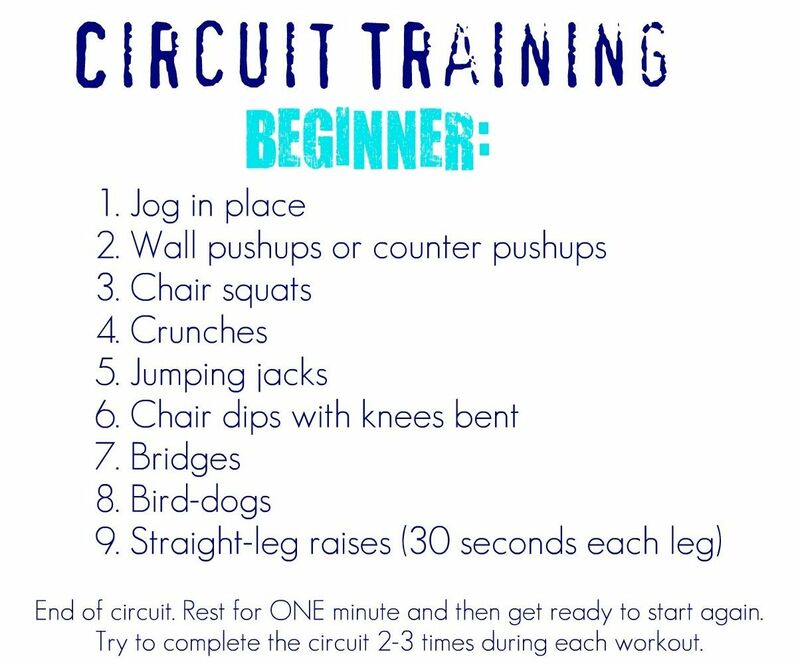 Do circuit-training workouts, follow it by 12 repetitions of an exercise, and take 30-second break. For each workout, you need to repeat the exercises 2 to 3 times. Then, end it with kettlebell swinging exercise. All of this should help you a lot to train the muscular endurance in your body. These workouts are the point of how to get stronger legs. Why? It is because we will have to train to increase our power and speed. Be sure to do it about 2 months before the season begins. Do workouts, like deadlifts, squats, box squats, reactive squats, and heel raises. Also, perform up to 8 repetitions of each exercise in each set. For this period, we suggest you to do up to 3 sets for each workout. As a note, do the repetitions quickly. Those workouts above won’t be enough to train the strength of your legs. You will have to do jumping workouts as well, of course. Consider of doing all sorts of jumps, including box jumps, depth jumps, and shock jumps to your training program. This kind of workouts would benefit you so much in increasing your jumping skills. That way, you should have been ready and very well prepared right before the beginning of your basketball season. There you go. As long as you follow that training program above, you will get your legs stronger legs before the season starts. Of course, you can add other exercises as long as they benefit you for each period of the program. Within only 6 months, you will be confident to beat your opponents on the matches. When it comes to how to get stronger legs, doing special training program has always been the best decision you can take and sure to follow.